Letter 243 – Which Heart Lives in You? When we begin our life, it is with a human heart. If we chose God sometime during our life, we began to grow a Jesus Heart. What is the difference between the two? The human heart is from the flesh and goes the way of the world. The Jesus Heart allows us to speak to God through The Holy Spirit. Which Heart do we want? God gives us a free choice. Before we decide, we should know what each offers. The choice we choose is more importance than any other decision we will make in our lives. Which Heart…? The human heart offers death and destruction, while The Jesus Heart offers a perfect life. Which would you rather have? WHICH HEART LIVES IN YOU? I have covered many waterfronts writing 241 letters, and I try to keep them short and simple. I also try to resonate with you and communicate where the rubber meets the road. As I begin Letter No 242, I have millions of topics from a million different sources to offer to you. While some readings will wear well with you, some may not wear well with others. In order for everyone to click on the same tracks, these messages should resonate to the core of each one of us. How can this be done? Because each one of us is different, we need a common denominator to bring us together. What does everyone like? PEACE AND TRANQUALITY. 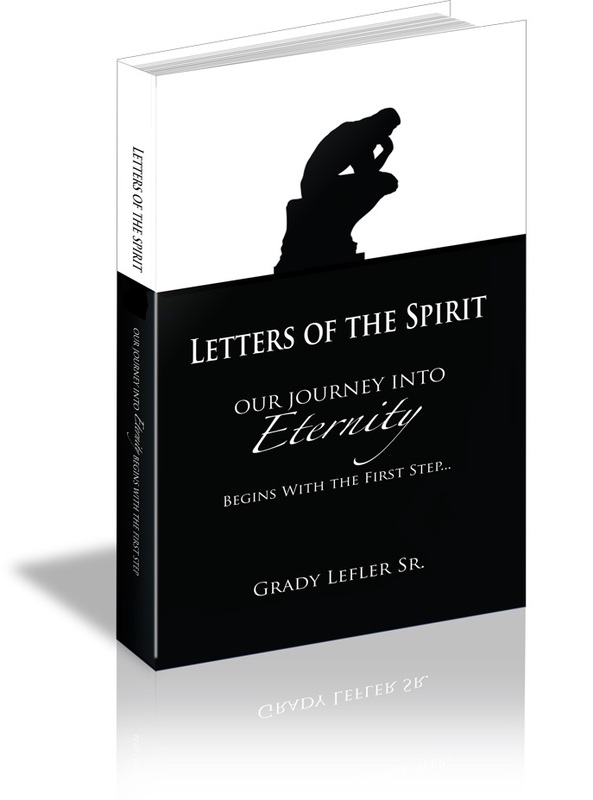 To bring home the message of these letters, what is out there that will satisfy this need? JESUS is the answer. As you read the letters ahead, try to see them in the light of Jesus’ Presence. Try to have an open mind and let them reach the depths of your inner core. MAY THESE LETTERS BE SATISFYING AND BRING PEACE.